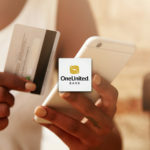 OneUnited Bank is the first Black internet bank and the largest Black-owned bank in the country, with offices in Los Angeles, Boston, and Miami. 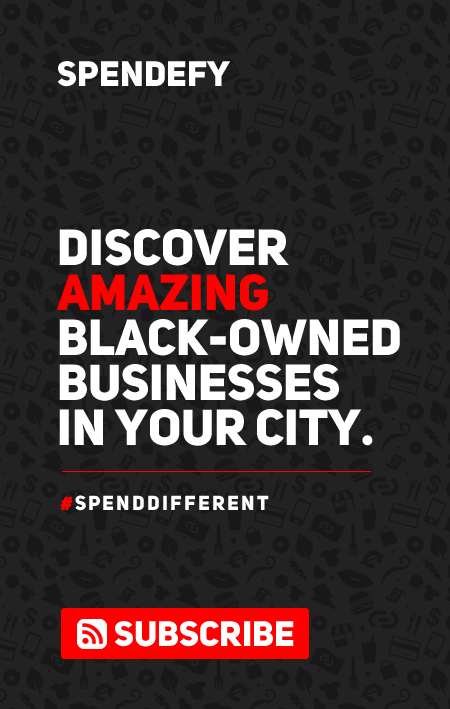 OneUnited Bank serves the needs of urban communities that are more diverse today than any time in history. OneUnited Bank has been awarded the highest Bank Enterprise Award by the U.S. Department of Treasury for our community development lending ten times. 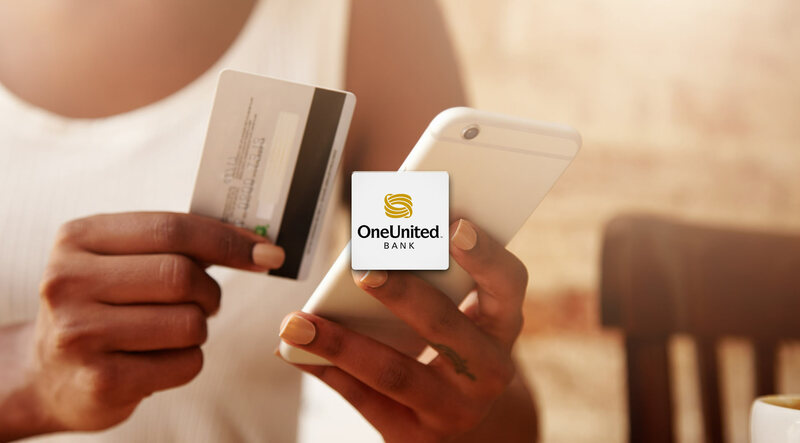 In 2 years, OneUnited Bank financed over $100 million in loans – most in low to moderate income communities such as South Central, Compton, Liberty City and Roxbury.